Well, as long as you don’t….oh, wait, I’d be giving stuff away in the book, wouldn’t I? Congratulations on another night without sleep for me! It was a great book. I love your books. I discovered them last year when I went on long-term sick leave, and they have helped to keep me sane! I’ve read all of them (some several times) including your eBooks, and you are now firmly established as my favourite author. I also love the way you interact with your readers. You are so much more “human” than all the other authors I read. As an aspiring writer myself (different genre), you are a great example and inspiration to me. I love all the little nuggets of information you reveal about how you work, and how you got started (any and all tips welcome!). Your books take me on an emotional rollercoaster, your posts to your readers make me smile, and your husband’s comments make me chuckle. Keep up the amazing work!! 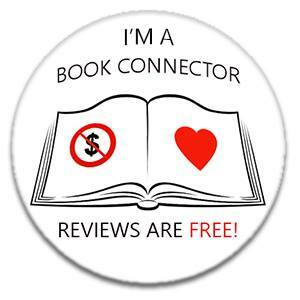 I love your books have got a book list that I am ticking off of your books have all but one of Chicago series, all of Philadelphia and Minneapolis series keep them coming out.